In roughly equal measure, concerns and reassurance about rat control on farms have been identified by a recent survey. Working with the NFU, UK Rodenticide Stewardship obtained information from 117 farm owners and managers. As an incentive to take part, the survey included a draw to win a professional brushcutter, making the point that rat control should begin with keeping a tidy farmstead. The results tell that just over 60% of farmers get this in theory, although arithmetically Dr Buckle points out that this means nearly 40% don’t. “Moreover, half of participants scored their own farm’s tidiness a mediocre five, six or seven out of ten,” he adds. In addition to poison baits, used by 79%, other control measures were used by some but not all farmers: Denying access to food (58%), traps (40%), rat-proofed buildings (31%), terriers and shooting (31% each). With this in mind, participating farmers appear to share a healthy realism that changes could be introduced if stewardship controls don’t produce sufficient beneficial changes. Some 40% regard as ‘probable’ the hypothetical suggestion that high potency rodenticides might be restricted in future to professional pest controllers only. Another 43% rated this ‘possible’. 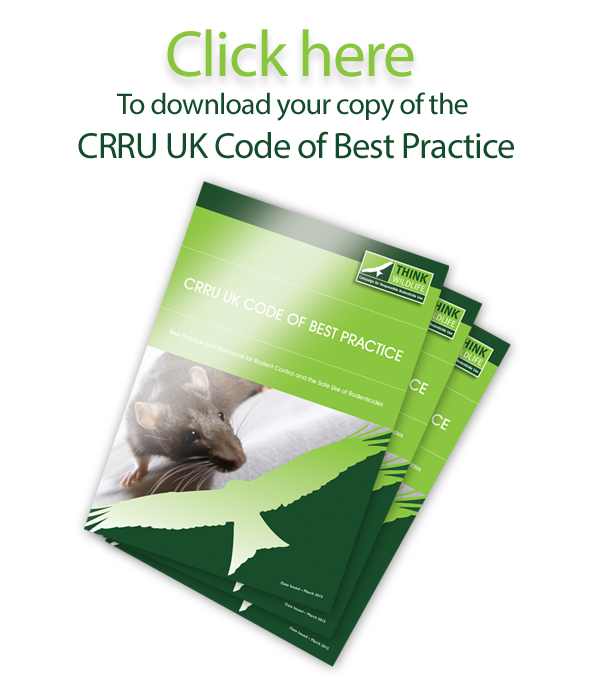 For an upbeat alternative scenario, Dr Buckle says: “Compelling evidence of professional rodenticides being used without unacceptable effects on the environment means these products could remain available as they are today.